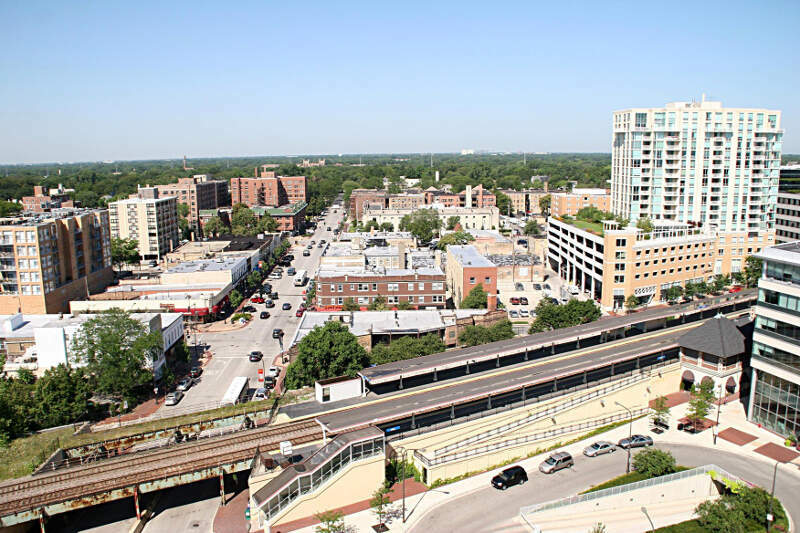 If you are a resident of Evanston city then you must have heard the name of Long Distance Movers- STI. We are the only company in Evanston city that provides all the services related to the moving process. So, if you are about to move and you need a professional and reliable company to handle your entire move. You just have to call us. We are fully certified and insured company. We offer all the services at affordable prices. Whether you are planning a local move or a long distance move, we can help. We also offer packing and moving facilities which means that if you want to hire us just for packing your goods or just for moving your goods, you can contact us. Special care is being taken while packing and moving your goods. We also offer white glove services which mean that we will take every additional step to make sure that all your possessions will reach your new destination in the similar condition in which they are being left. We provide extra ordinary care in moving your hard items like pianos, fine art, antiques, chine etc. by packing them accurately so that they won’t break during the move. We provide corporate relocation services also. We have the professional relocation solution for your all kind of moves. If you have to move out of your home but you cannot move all your stuff there at once and you need a storage service so that you can store all your stuff for some time, then also we can help. We provide storage services for your needs. Moreover if you just want to have moving and packing tips, contact us. We can provide you moving and packing tips. We are the only company in Evanston city that provides all the services and from packing to white glove services. So, whether you have to move alone or with your family or with a staff of 250, you just have to call us. We will help you in every kind of move.